Another week, another visit to Melbourne. 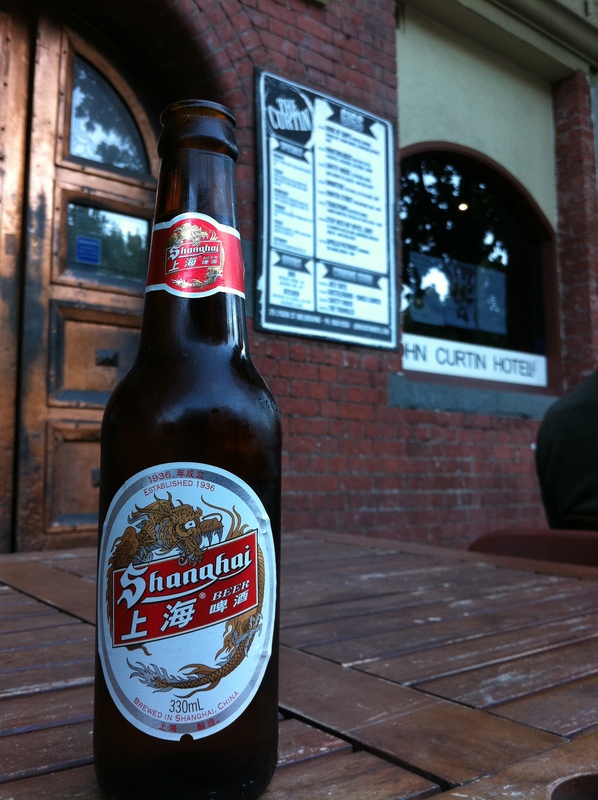 Using the trusty www.melbournepubs.com as my guide I targeted the promising sounding John Curtin Hotel. 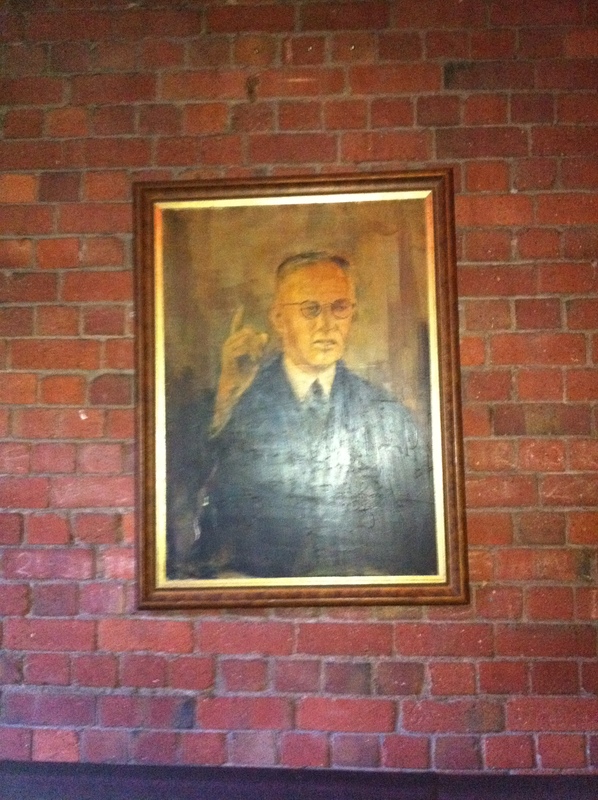 John Curtin would be in the top 5 of our former Prime Ministers and would have been welcomed into the Back of the Ferry fold with open arms. The ALP wanted him as leader – but only if he stopped drinking – apparently he could really put it away. 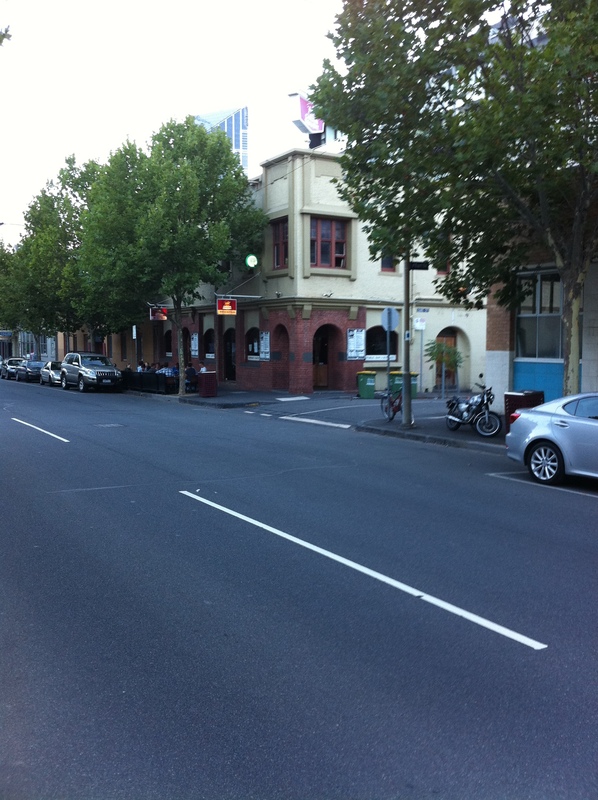 The John Curtin Hotel is at the city end of Lygon Street in Carlton and is good solid boozer. Very friendly staff and a reasonable crowd on a Tuesday night. Menu looks really reasonable and they’ve also got live music. A place to revisit. I spotted an unreviewed beer in the fridge – Shanghai Beer and the barman looked at me askance and said “Are you sure, mate?” This wasn’t as crap as I was expecting. There is nothing special about it at all – there’s really nothing about it all. I lived after drinking it, and could have had another. A bland macro lager. Not much info on the bottle, but apparently it used to be owned and brewed by Fosters – but Fosters sold their interests in a number of Chinese breweries in 2006.